Over the last couple of years, Issa Rae has pretty much become a household name, and it all started with her hilarious YouTube series Awkward Black Girl. 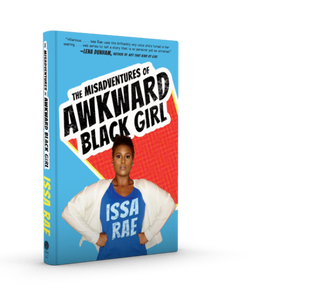 Three years ago this month, Rae’s first episode hit YouTube, and now the star, writer and creator just made it to the New York Times Best Sellers list with her new book, The Misadventures of Awkward Black Girl. During a recent visit to Washington, D.C., for a well-attended book signing, Rae took a few minutes to speak with The Root. To learn more about Issa Rae, follow her on Twitter and YouTube.